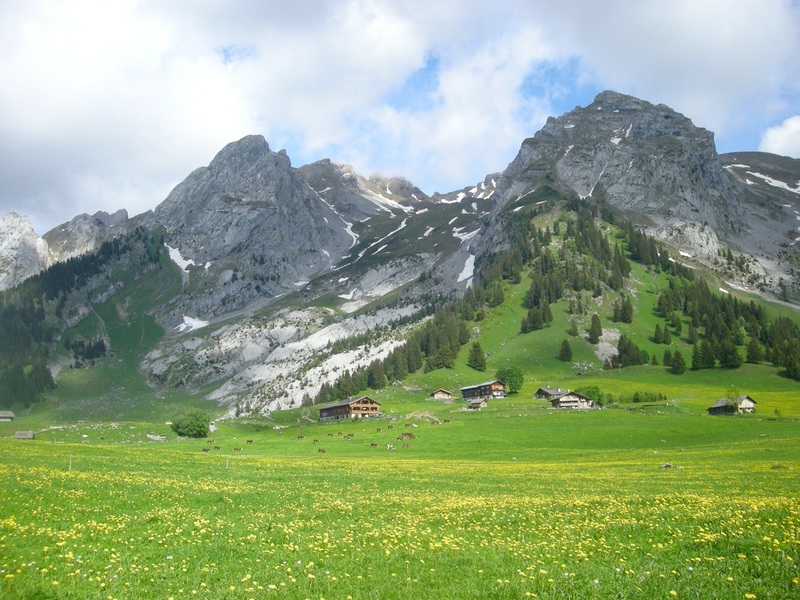 ​Bernard is from an old Savoy family which originated in Les Marches (73800) which nestles at the foot of the famous Mont Granier in the Parc Naturel de Chartreuse (directly opposite the Parc naturel des Bauges). This is a very important wine growing area and is well known for its quality wines and superb countryside. It is also the historical site of the largest disaster ever in the Alps – the landslide of the mountain in 1248 which killed 5000 people. 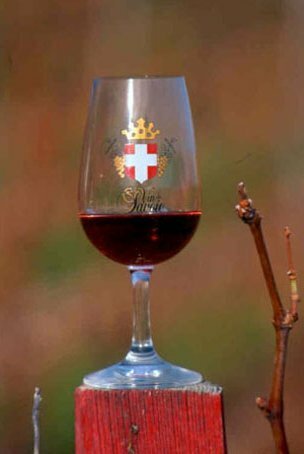 ​Alpes Flaveurs offers several varied private services in “wine tourism “which really combine perfectly the discovery of the region and its wines. Meals of locally produced specialities and wine tasting in the wine producers cellar or in a restaurant of your choice. Seminars at your workplace, in the vineyards or in any other interesting places to give you a change of scene. In the wine producing area of Savoy there are many types of accommodation available, I can help you in making your choice if needed. ​In the Alps, the age old vineyards that cover the foothills of the spectacular mountain ranges are producing rare wines which are now considered to be amongst the best in France. Savoy holds the record for the number of grape varieties (23) and Crus (22) in respect of the surface of the vineyards. Eight of our grape varieties are unique to Savoy which produce all types of wine and became the 8th Cremant from France in 2014. Savoy is also the premier region in France for producing grafted vine plants of the highest quality.